Have you ever been between meetings and had a couple of hours to kill? Or really needed a quiet place to focus and get in the zone (and the coffee shop just wasn’t cutting it)? I’ve been there plenty of times and in a busy city, a quiet space to call your own can be hard to find. 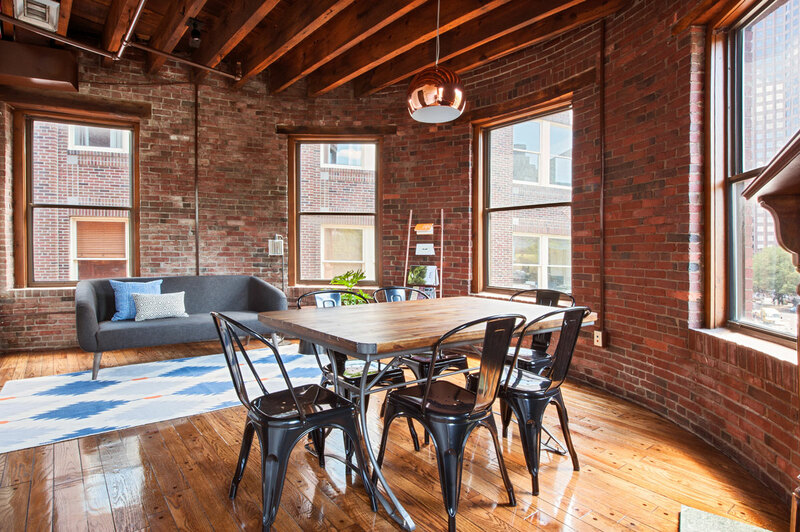 Luckily, Breather, has just arrived in Boston and has the perfect solution: beautiful rentable spaces across the city that cost between $25 – $40 per hour. The rooms are the ideal balance of function and beautiful design. Each room has slightly different amenities but most come with couches, tables and chairs, dry erase walls, WiFi and some even have a yoga mat available. Everything you need to get your work done, to relax, meet with a client, or host a group meeting is provided. 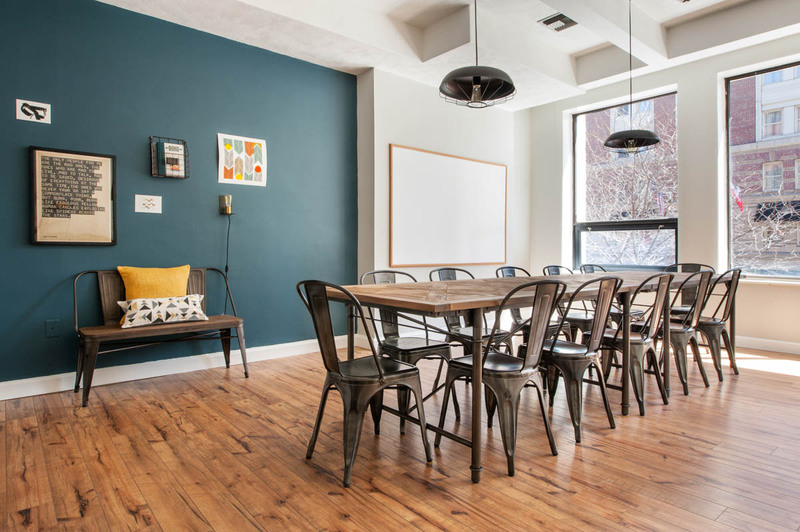 What really sets Breather apart is that they design each space to their aesthetic. 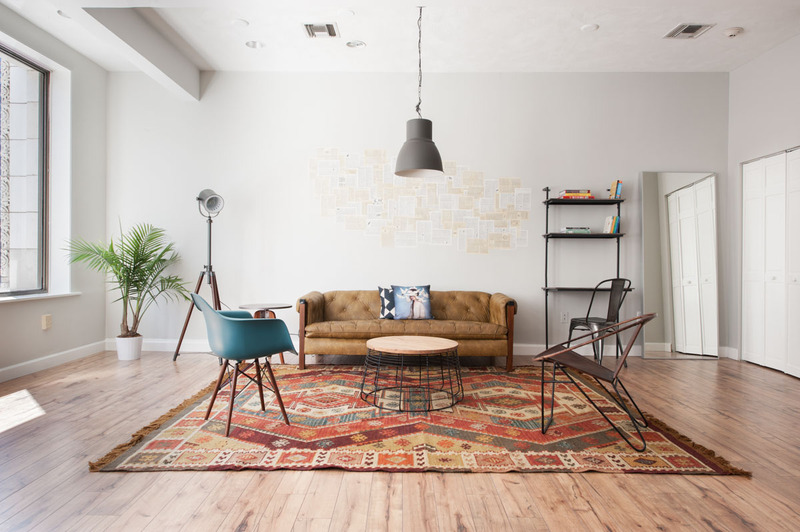 Rooms match the coziness of any coffee shop and have a lot more personality than a typical conference room. 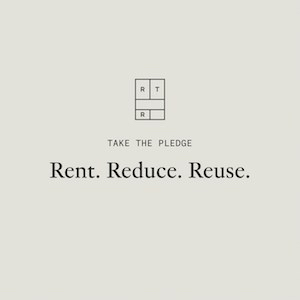 As founders, Julien Smith and Caterina Rizzi say, “You won’t find fluorescent lighting here.” Breather’s rooms are design by interior designer Amy Johnson of Caravan Interiors. There are currently 7 Breather locations across Boston and Cambridge, with more to come. 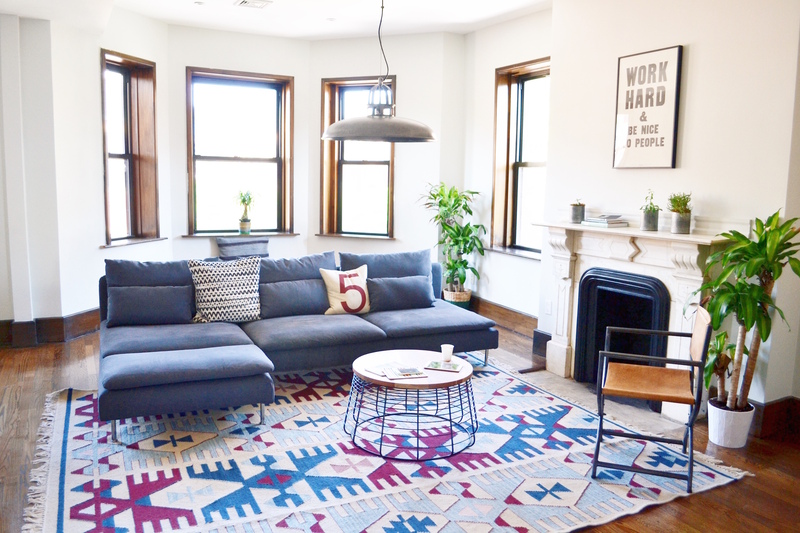 Beyond Boston, you can find Breather in New York City, San Francisco, Montreal and Ottawa. They’re also eyeing Chicago and Washington D.C. If you’d like to try Breather for yourself, you can sign up for an account here and use the code “POPSHOP” for a free hour. If you take advantage, be sure to report back! I’d love to hear about your experience.